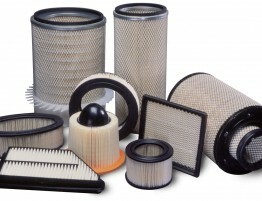 The oil filters, as name indicates, are the filters that are made for removing contaminants from engine oil, transmission oil, lubricating oil, and hydraulic oil. 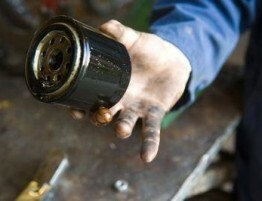 An oil filter is used in various types of machinery. One of its best uses is in internal-combustion engine of motor vehicles. 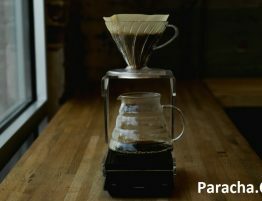 Some of the vehicle hydraulic systems, such as those in automatic transmissions and power steering, contain oil filters of different types and properties. • This can suspend wear particles as well as the soot that is formed due to combustion. Previously the automotive engines didn’t use oil filtration. 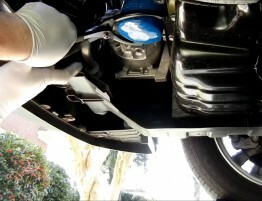 As compared to this, these days every vehicle needs to change the oil after every 500 to 2,000 miles. The pressure lubricants were also developed for protecting the oil pump from damage and excessive wear. 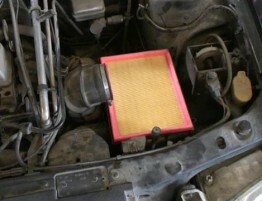 Most oil filters look simple, but they are developed as the result of continuous work and improved technology. 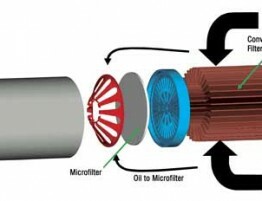 Physically, “spin-on” oil filters resemble metal cans that house different filter media. With such a material, it becomes easy to capture organic or inorganic contaminants as oil continues to flow through. The organic contaminants are bacteria and oxidized petroleum that can form gross sludge. On the other hand, the inorganic contaminants consist of dust that ingests into the engines. Also the traces of wear metals of bearings, cylinder walls and internal parts become a part of it. 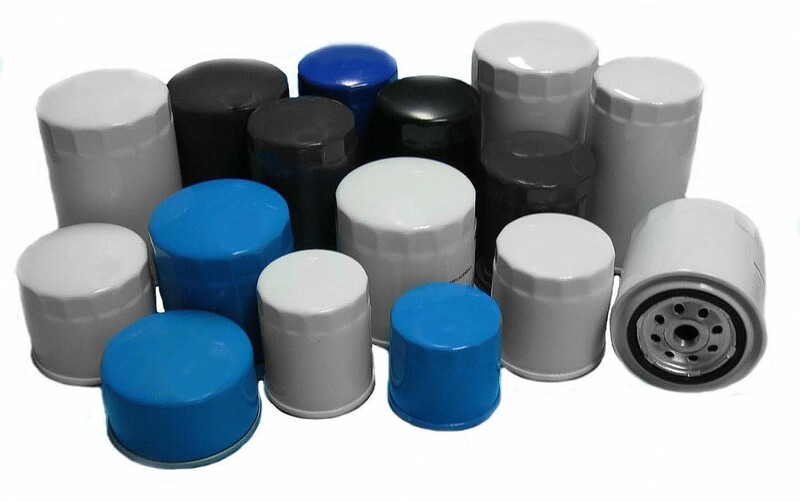 If you are looking for oil filter manufacturer, then give a try to ZIX and ICON filters of Paracha Auto Parts Co. We are a leading oil filter manufacturer of the world.